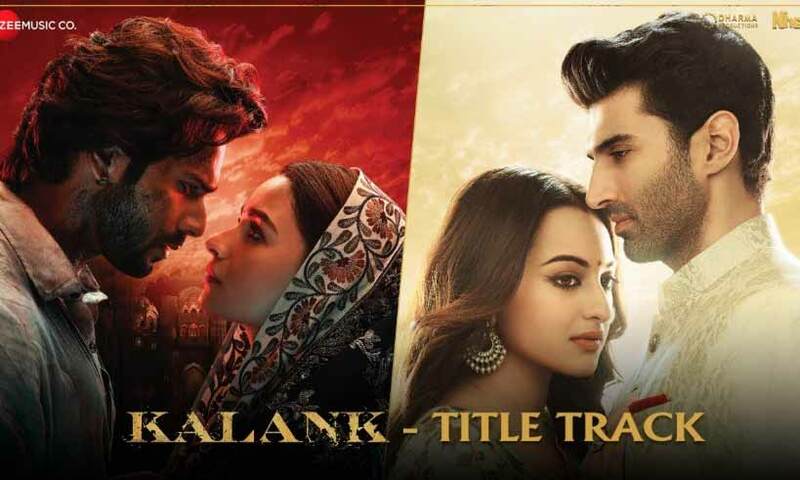 March 30, 2019 Inderjeet2 Comments on Kalank Title Track finally out now: it was worth waiting for this masterpiece beautifully done by Arijit Singh, Amitabh Bhattacharya and Pritam. Kalank title track had to be released yesterday but later in the afternoon Dharma Productions declared that the song will be out tomorrow i.e. today. Fans have been waiting since morning and Alia Bhatt & Varun Dhawan made few announcements about the track is releasing today. Finally Kalank title track is out now at 3:00 PM today and I would say it was really worth waiting for this Kalank song. This track was announced as ‘Biggest romantic song of the year’ and I would say yes it is. Kalank song starts with a dialogue from Zafar (Varun) to Roop (Alia) “Barbaad ho jaogi.. Dard ke alawa kuch nahi de skta main tumhe…”. “Hawaaon mein bahenge.. ghataaon mein rhenge.. tu barkha meri main tera baadal piya..
jo tere na huye to.. kisi ke na rhenge.. deewani tu meri me tera paagal piya..
na jaane yeh zamaana… kyon chahe re mitana.. So guys I listened the song thrice before putting it as an article. Do listen it and dedicate it to your beloved. 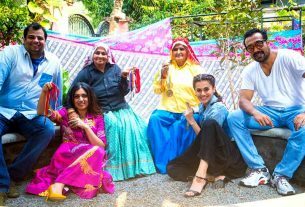 Arijit Singh, Amitabh Bhattacharta and Pritam made it all the three have done their jobs from core of their hearts. Kalank title track shows Roop’s (Alia) silent love for Zafar (Varun) which is damn touching also it covers a glimpse of Dev (Aditya), Satya (Sonakshi), Bahaar Begum (Madhuri), & Balraj (Sanjay Dutt). 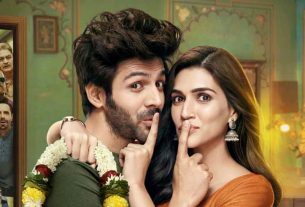 So guys How did you like Kalank title track? Do write us in the comment section below. Stay tuned for latest updates about Kalank movie & trailer and other latest Bollywood stuff.